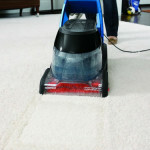 Bissell offers a whole family of carpet care products for every type of flooring. 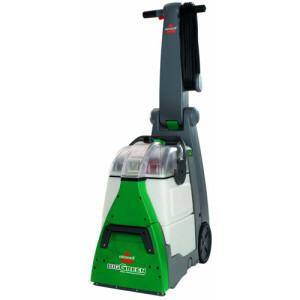 The differentiating factor with the Bissell QuickSteam carpet cleaner series is that it is a lightweight option for carpets, weighing only 12-20 pounds depending on model. 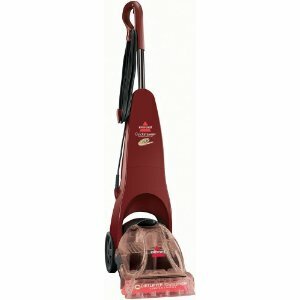 While lightweight, the Bissell QuickSteamer still offers good steam cleaning quality using the included DirtLifting brush. 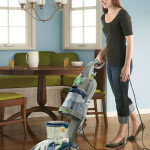 It also features deep-cleaning capability on carpeted surfaces. 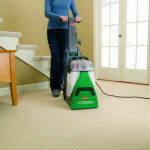 Quick assembly and lightweight use are two important features of the Bissell QuickSteamer series. Easy maneuverability is a selling point as well. 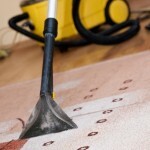 You get a one year warranty for maintenance-free carpet cleaning, designed to take care of the regular carpet cleaning duties including high traffic and area rugs. 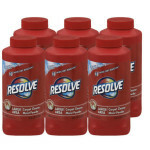 Users report that it is the perfect carpet cleaner for light floor maintenance. 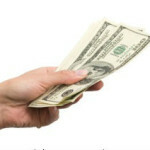 It is extremely easy and fun to use because it is very well-designed. Other users report that it is great on hardwood floors and in bathrooms,too. 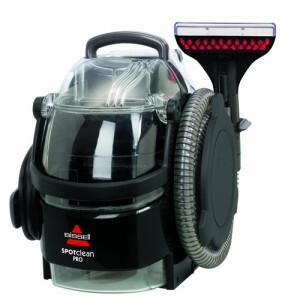 While it is recommended as a steam cleaner for regular carpet maintenance, it is also able to take out puppy stains and odor, especially if you pre-treat the areas. 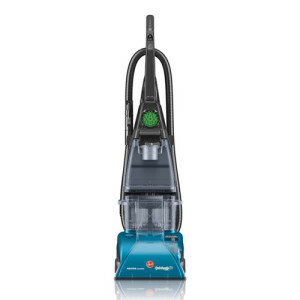 The Bissell QuickSteamer is specifically designed for those that don’t want to lug out a full-sized steam cleaner or for those that might not have the storage space for a larger appliance. The primary complaint for this machine is that many people thought they were getting full-sized capability for a lightweight cost. 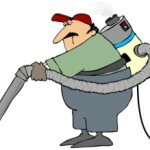 The heavier steam cleaner jobs are better left to the full-sized models. 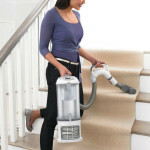 This is meant for those that practice regular carpet cleaning on a carpet that isn’t subject to the extreme abuses. 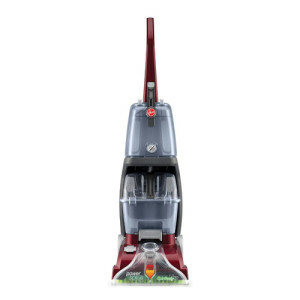 Another complaint, which seems to be common to Bissell carpet cleaners in general, is the leaking water that occurs when you remove the mop head. The users with the most success recommend removing the water from the tank and letting the unit rest on a towel. 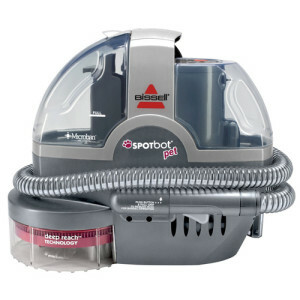 For pet owners, it helps to realize that the Bissell QuickSteamer is not designed for removing pet hair. This seems to be the biggest problem for cat owners because vacuuming ahead of time doesn’t get all the hair out of the carpet. 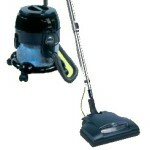 This model isn’t a miracle worker, but for the price it’s a great deal for light carpet cleaning.